Introducing another FANTASTIC resource for caregivers of young children! We have co authored a wonderful book packed with playful science and math activities – 40 to be specific. Fizz, Pop, Bang! 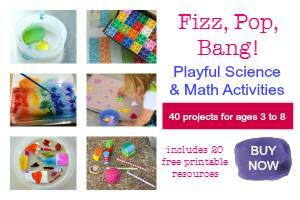 is designed to bring hands-on fun and enjoyment to math and science. 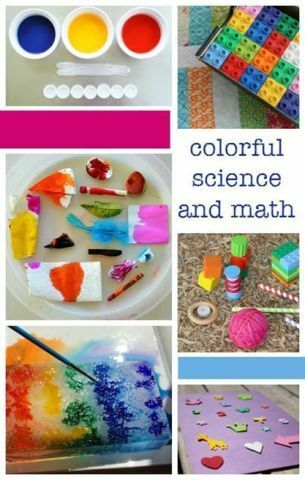 It is packed with strong learning opportunities in math and science, shared through ideas that incorporate art, play, sensory learning and discovery, for a whole-brain approach. 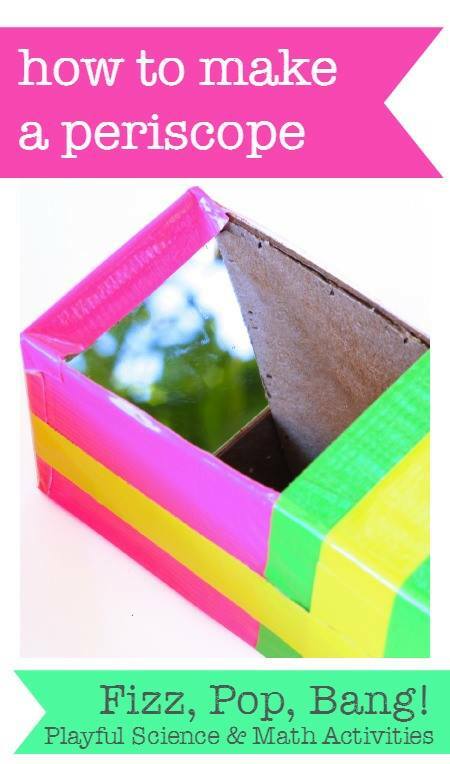 It is suitable for school, home school, summer camps or fun weekend projects. 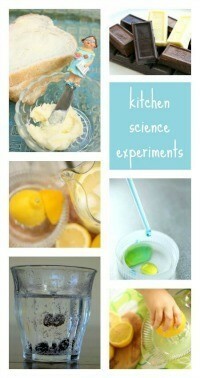 Amazing resource for any mom/caregiver looking to engage his/her child in everyday science. 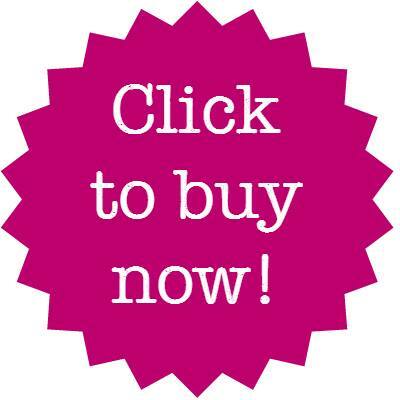 – $7.99 for two weeks only, then $9.99, so buy now!! Here are some more sneak peeks into the book. The book has a fantastic tutorial for making a periscope. Yep! really! Almost all of the science experiments presented here are FULL of color. Any activity involving color is a sure fire way to engage a kid, right? 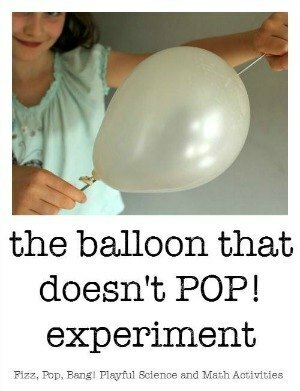 The book has fabulous science lessons like this one here – a magic balloon that does NOT POP? A simple science lesson on stress and strain presented with a fun experiment. If you decide to buy, here is where you do it! You can buy this e-book in your native currency and Paypal will handle the conversion for you.